The HP Omen strives to be stylish and versatile, and while it does pull that off completely, it sometimes feels as though too much attention was paid to those aspects of design and not enough to core usability. We think the balance of gaming power and portability is just right - you can carry the Omen around and get all your day-to-day work done as well. It isn't the most comfortable laptop for that purpose, but it will make heads turn. HP Omen is priced at Rs 1,59,990 and even by gaming laptop standards, the price is on the higher side. But then again, HP Omen does not look like any other gaming laptop. And this design will certainly command a premium pricing. 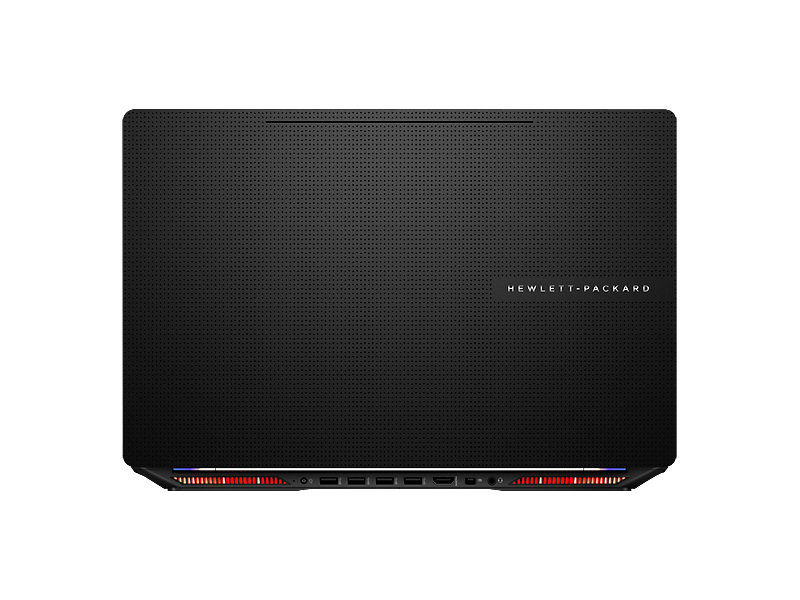 A quick look online, will give you gaming laptops with a better graphics solution at a lesser price such as MSI GE62 or the Asus G751JL and so on. 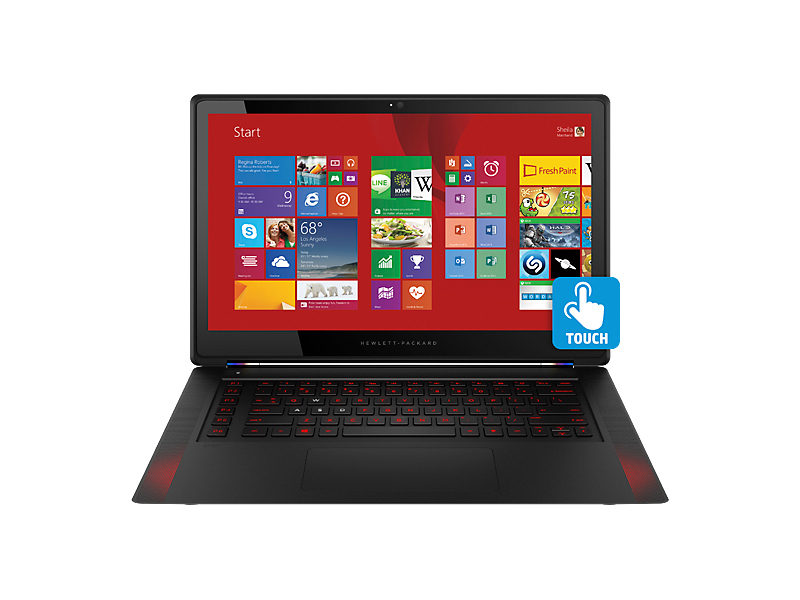 At the price of the HP Omen, you could even get a higher end laptop and a PlayStation 4. So the HP Omen is clearly targetted at a niche segment for whom along with performance, even the looks are important. HP marks their entry back into the gaming laptop arena with the Omen 15 that offers a solid gaming performance in a relatively thin and light profile. It even packs in a touchscreen which many other gaming systems do not have. The system is marred by a number of design choices such as an unusual keyboard and trackpad layout that might require getting used to and ports that are out of the way that make them somewhat more difficult to use. 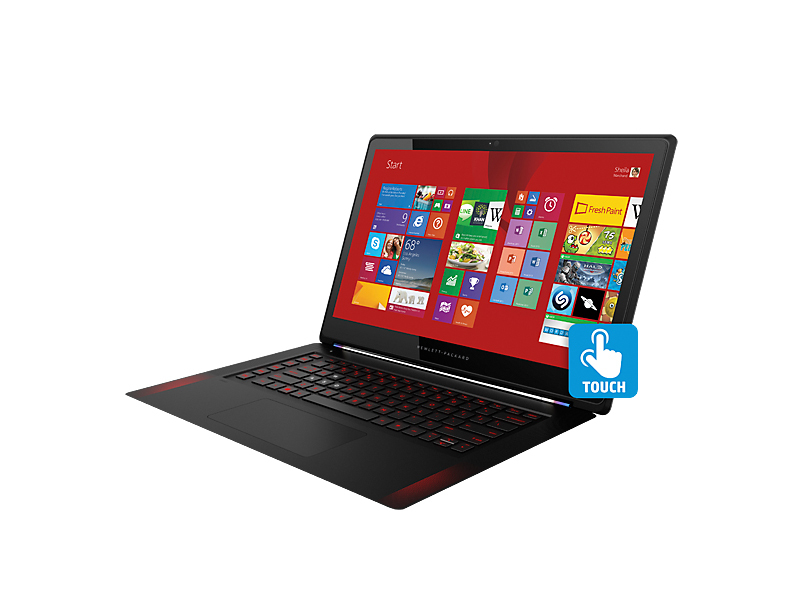 Model: The HP Omen 15-5110nr is HP's take on a light (2.1 kg) and thin (0.78 inch; 1.98 cm) gaming laptop. Other as most gaming notebook, it comes with touchscreen. The 15.6 inch can display with a resolution of up to 1920 x 1080 pixels. Graphics are driven by the NVIDIA GeForce GTX 920M with 2 GB of GDDR5 VRAM in order to support maximum graphics in most of current games. 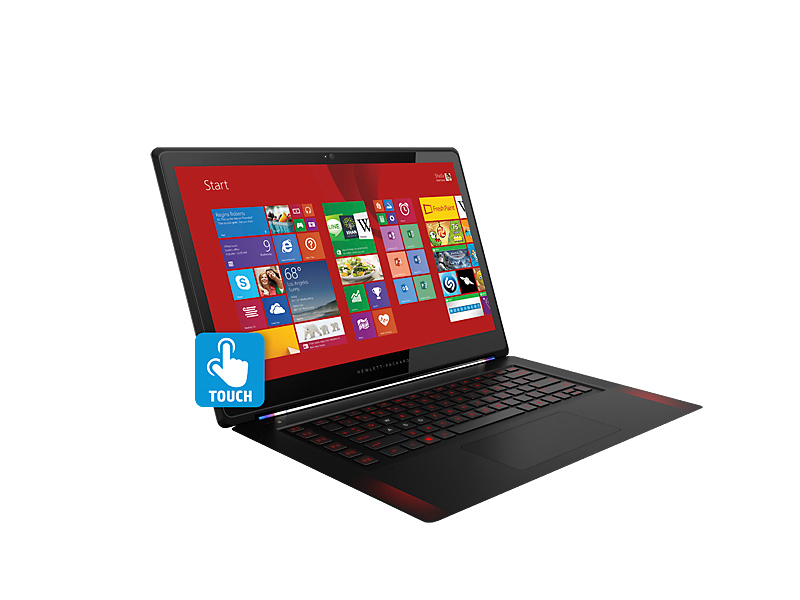 Additionally, the Omen comes with an Intel Core i7 with integrated Intel HD Graphics and 8 GB DDR3L of RAM. It features a full-size island-style keyboard with red backlight to fit its black casing and a HP TrueVision FullHD webcam with digital microphones. The chassis of the laptop houses four USB 3.0 (with HP USB Boost) ports, a Mini DisplayPort, an HDMI port, and a standard 3.5 mm audio output jack. For connectivity it comes with a usual 11ac WiFi card with Bluetooth 4.0. The laptop is powered by a 4 cell lithium ion battery.